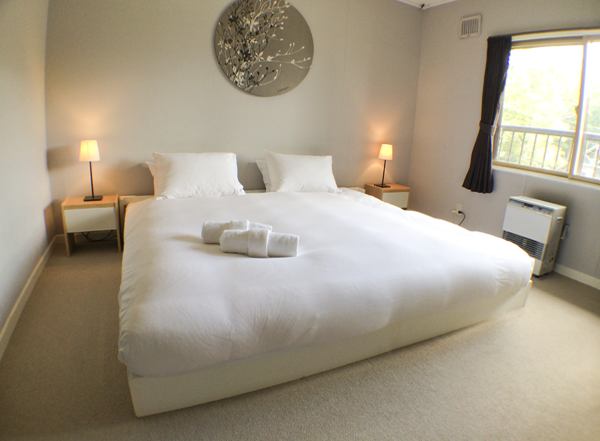 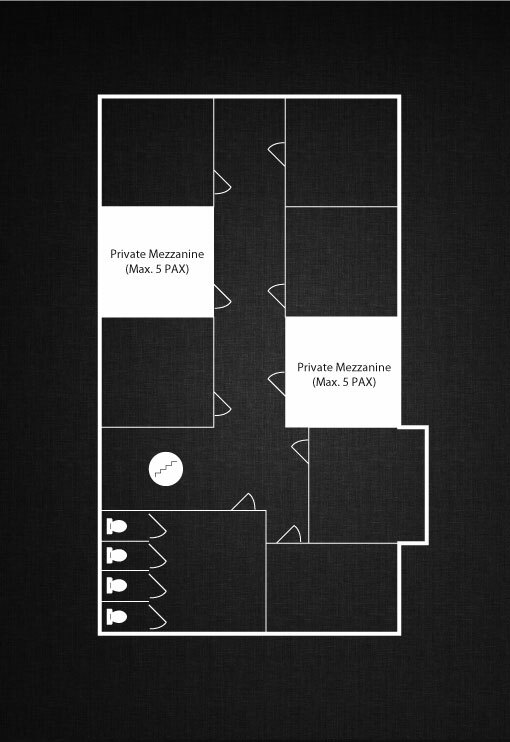 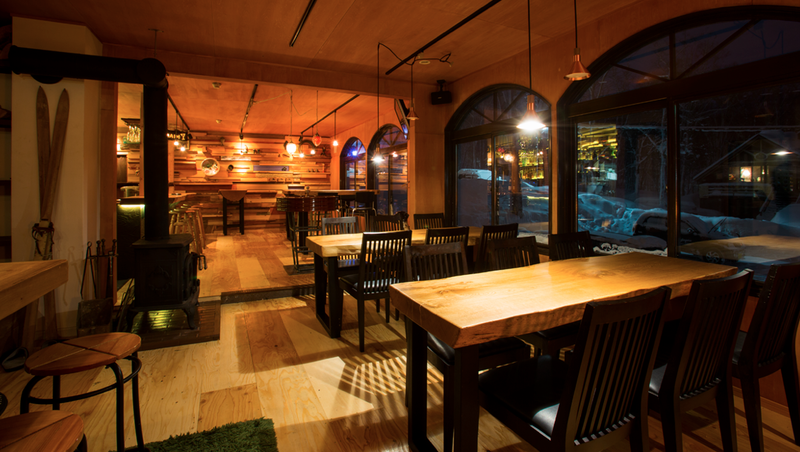 The lodge has 8 individually designed guest rooms, a comfortable common area and a fully-appointed bar and restaurant, equipment room and dry room. 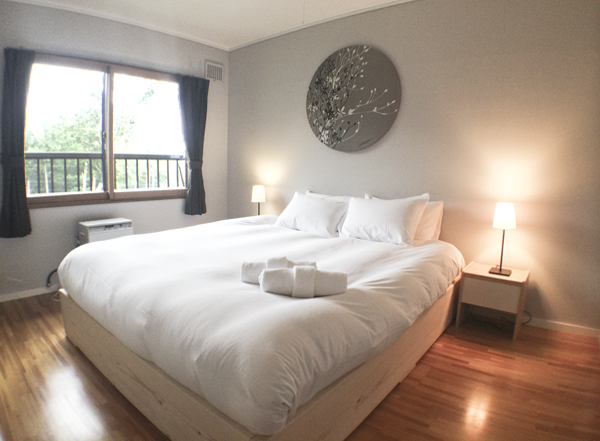 Located just a two-minute walk from the main gondola, the Annupuri Lodge at Niseko is the perfect choice for your snow vacation. 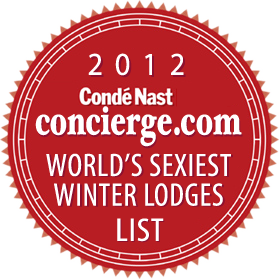 The Annupuri Lodge made Conde Nast’s World’s Sexiest Winter Lodges list! 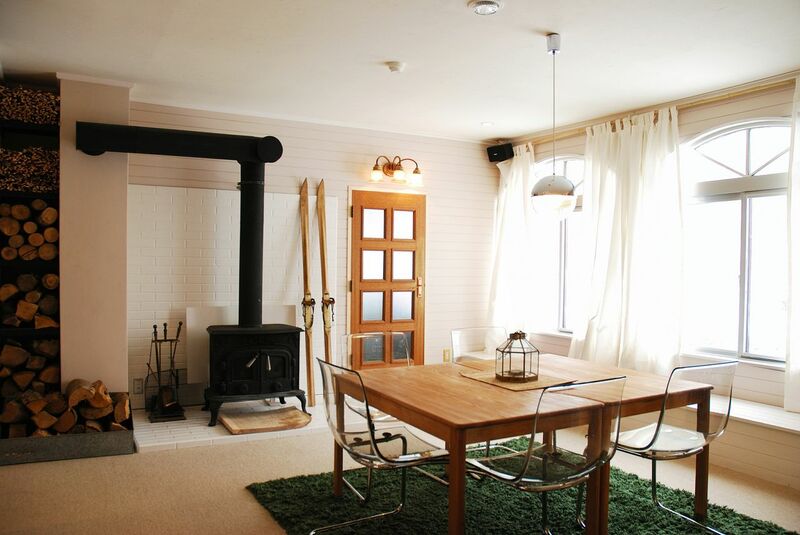 Annupuri Lodge at Niseko, conveniently located less than a minutes walk to the main gondola, features 8 individually designed guest rooms, a comfortable living room, a fully-appointed in-house dining bar. 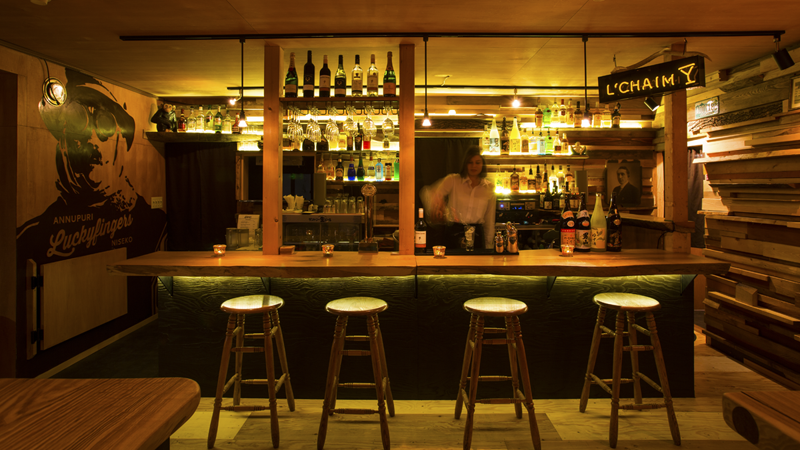 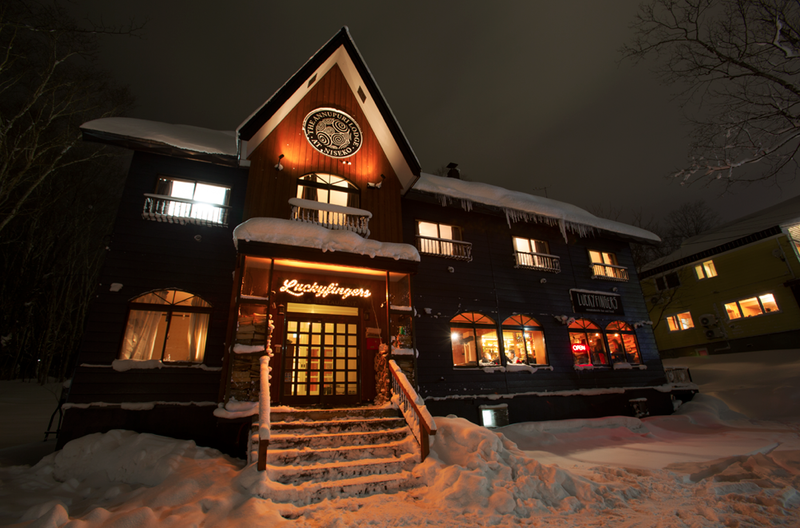 Each stay at the Annupuri Lodge Niseko includes a western breakfast, and the Lodge is within walking distance to a number of excellent restaurants. 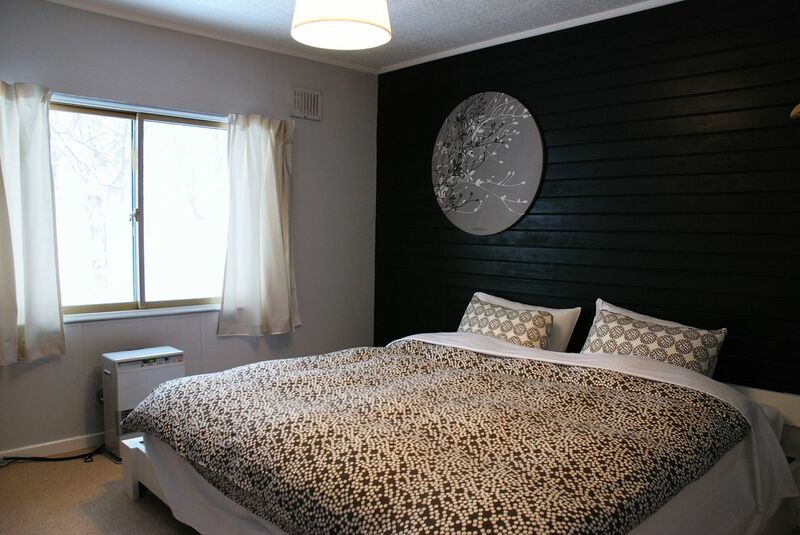 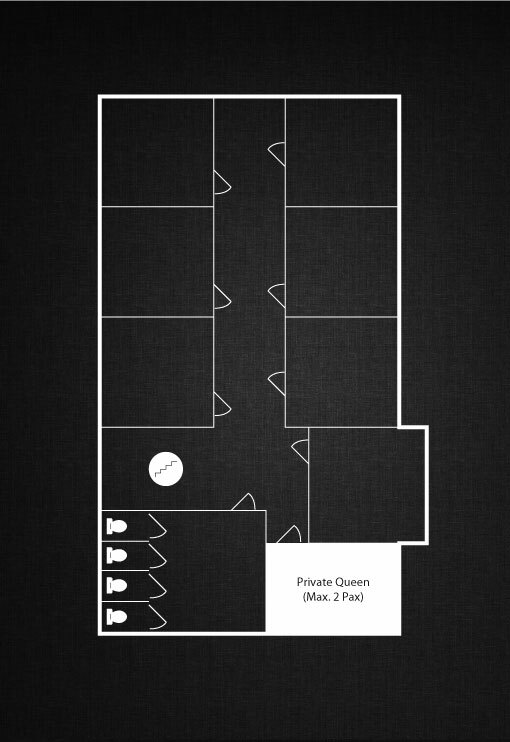 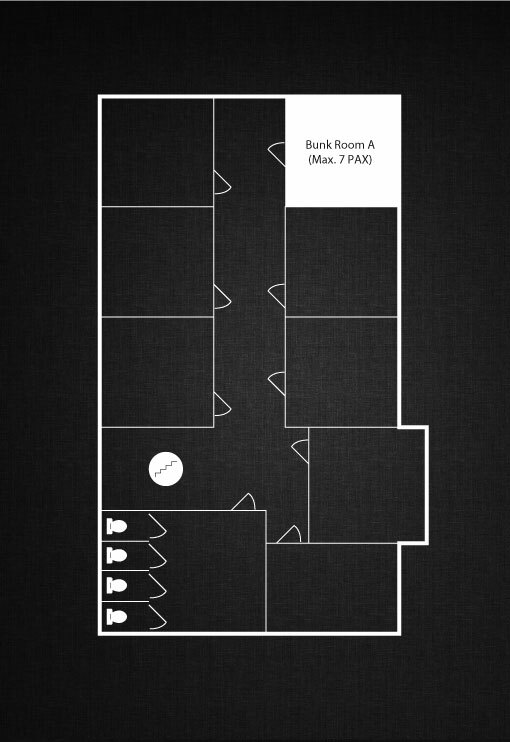 All rooms use shared newly-renovated bathrooms (separate men’s and women’s.) 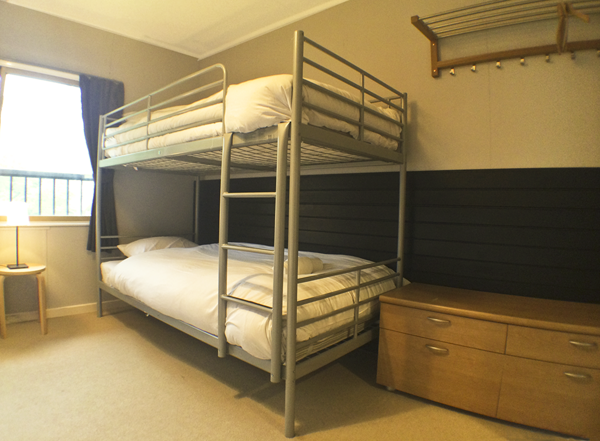 There is also a newly-renovated men’s shower room and women’s large bath and shower room. 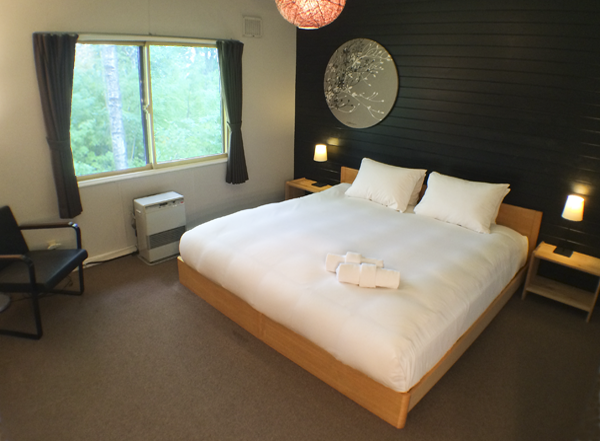 Guests may also enjoy the Japanese “Onsen” style indoor/outdoor bath 6 minutes walk from the lodge. 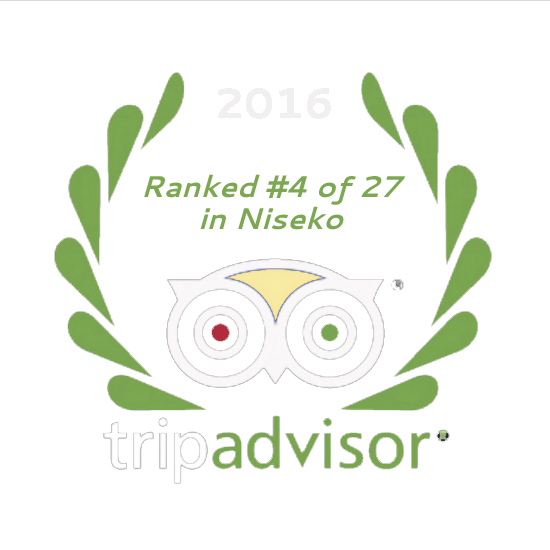 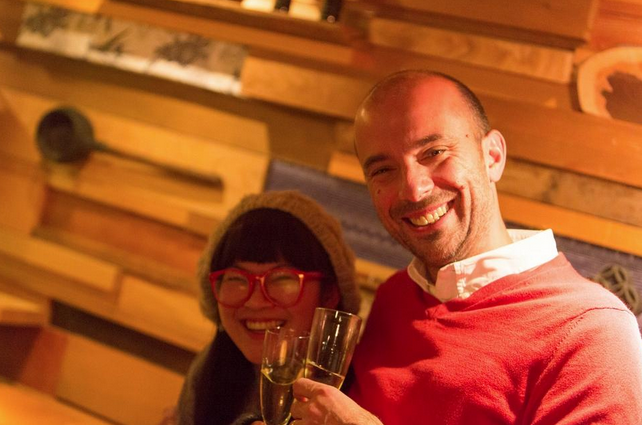 Our staff intimately understand Niseko and what makes this area so special for our guests. 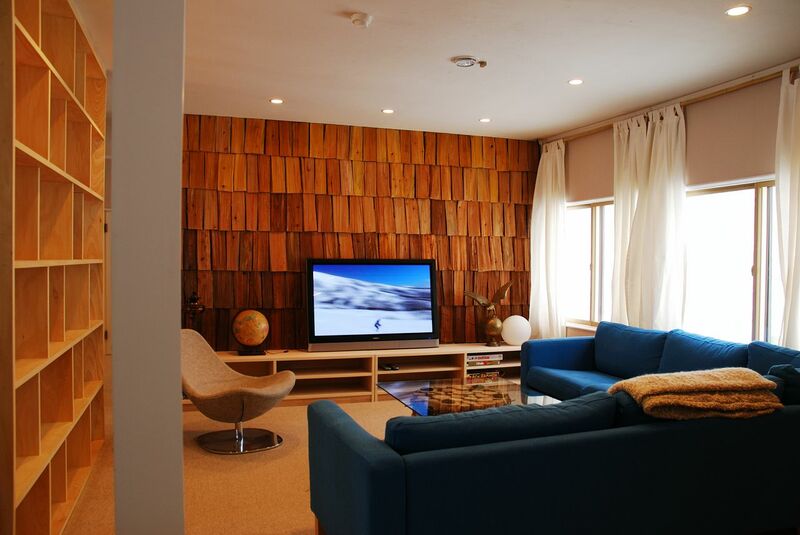 The wide range of guest services and information available will ensure a truly memorable, relaxing Japan ski holiday.